my younger sister was recently in town for work + managed to stay an extra night to hang out with my husband + i briefly. 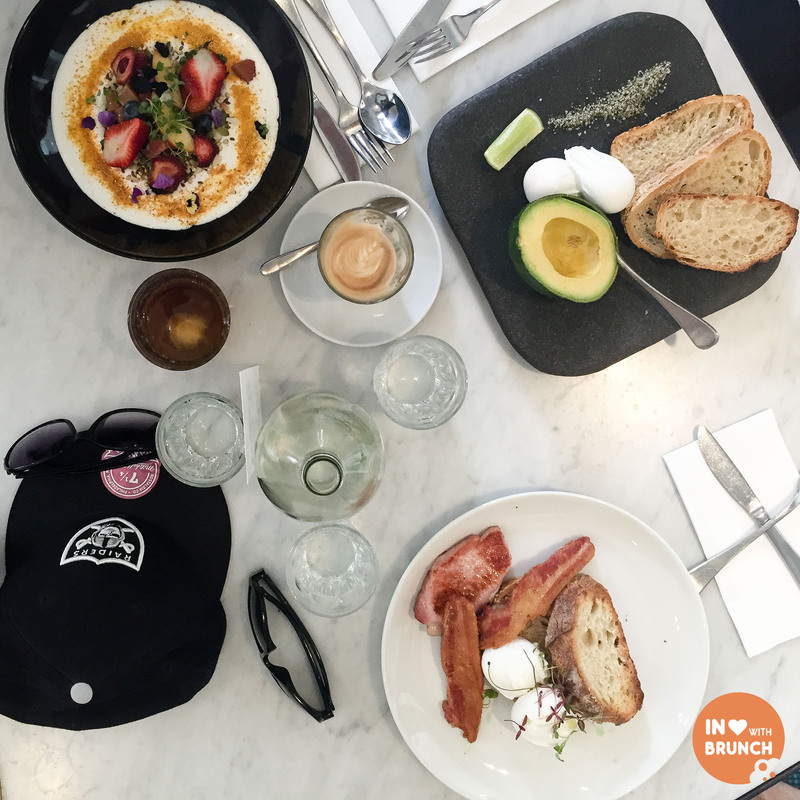 so i thought it only fitting to give her a true melbourne brunch experience by checking out the little sister of top paddock… the kettle black. 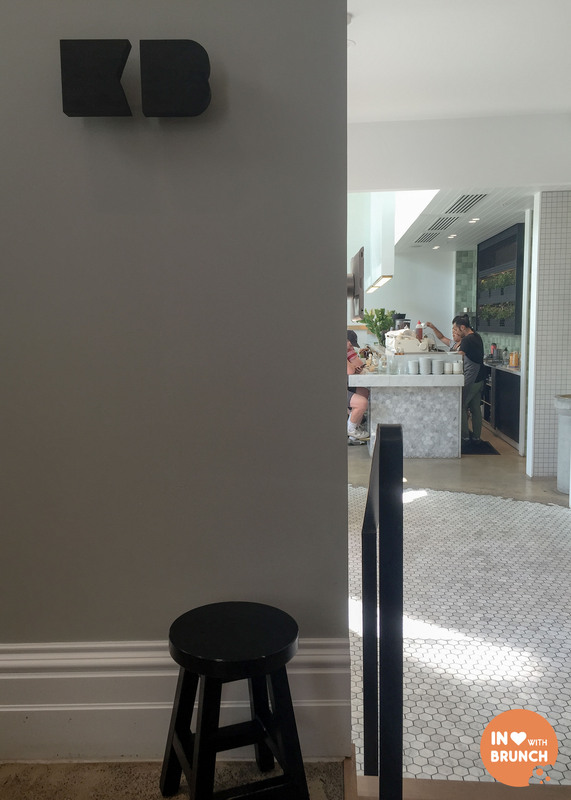 plus, i’d been hanging out for an occasion to visit the much talked cafe since it opened last year. the first thing you notice is its incredible presence on albert road in south melbourne. sandwiched between the botanical gardens and albert park lake, the cafe is an ode to the history of melbourne – surrounded by ominous modern architecture. 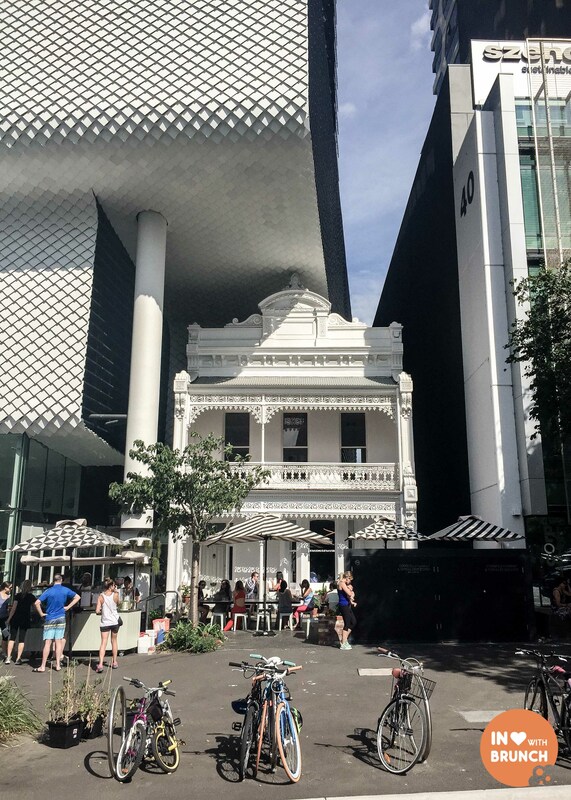 literally, surrounded… the high-rise building has been built to completely encompass the old victorian townhouse, only serving to give it even more grandeur. 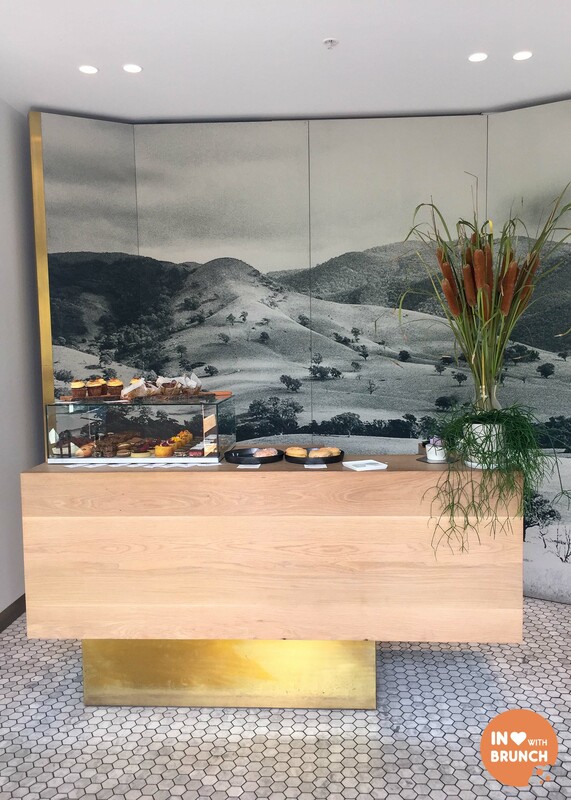 clean, beautiful lines can be found throughout the interior – from the elegant front counter to the wooden KB on the wall. the seating layout is also pretty cool. the right front room is inside what was the old victorian house, complete with ornate cornices, and then you step down into what is the high-rise next door with big open glass aspects + bar stool benches. there is exceptional attention to detail in all of the finishes. 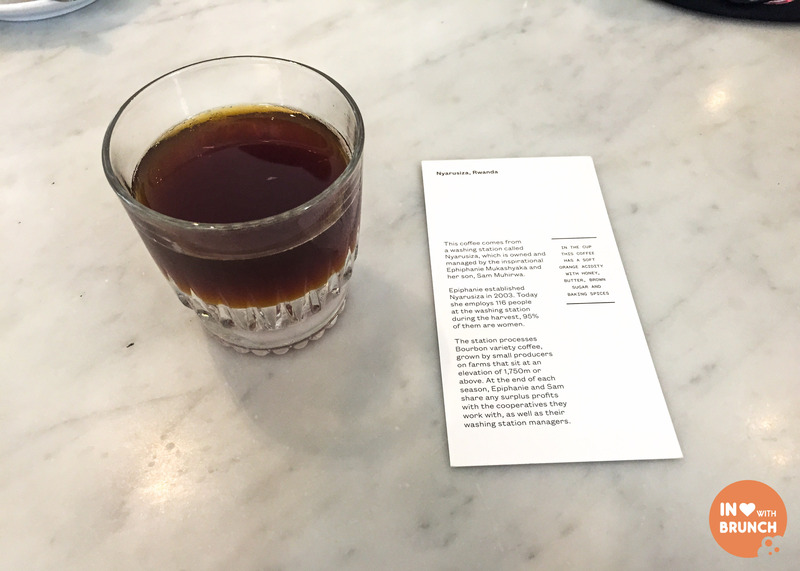 iced batch brew rwanda nyarusiza – roasted by market lane coffee. 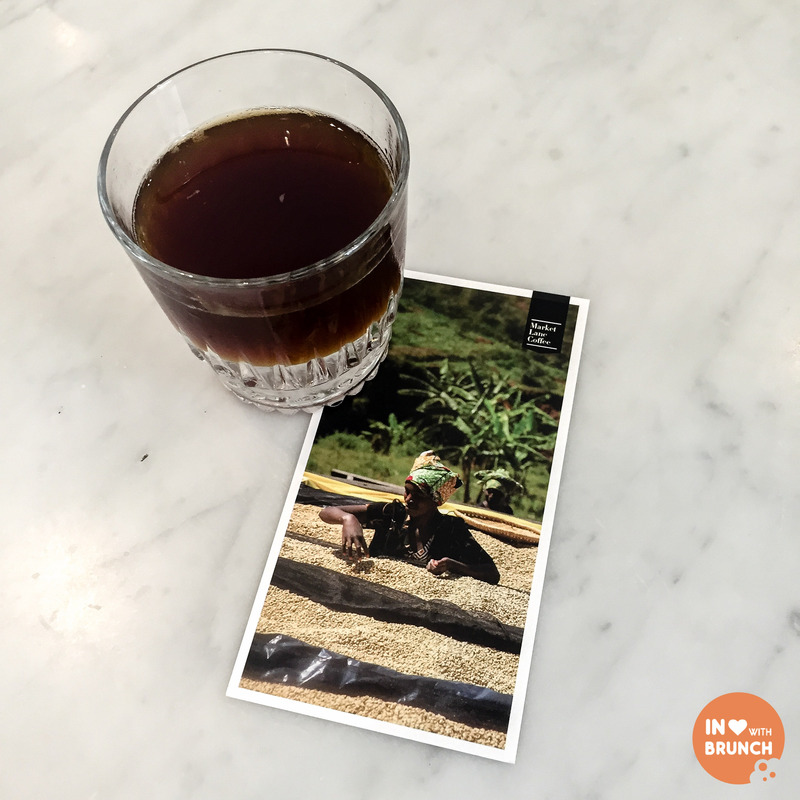 i love that my glass of coffee was served with a beautiful card about the origin of the coffee + region where it was grown. it not only gave me insight + appreciation into the region this cup of liquid cold had come from, but also helped me verbalise the flavours that i was tasting. the tasting notes accompanying my brew said: soft orange acidity, with honey, butter, brown sugar + baking spices. and i could certainly taste that – a silky texture softened with the sweetness was finely balanced by the spices. this was a beautiful cup of coffee + a perfect induction into an iced brew for me. house blend flat white 60% ethiopia yirgacheffe zero, 40% costa rica san guillermo. tasting notes of toffee, stone fruit, milk chocolate, floral + citrus. smooth, consistent and delicious. 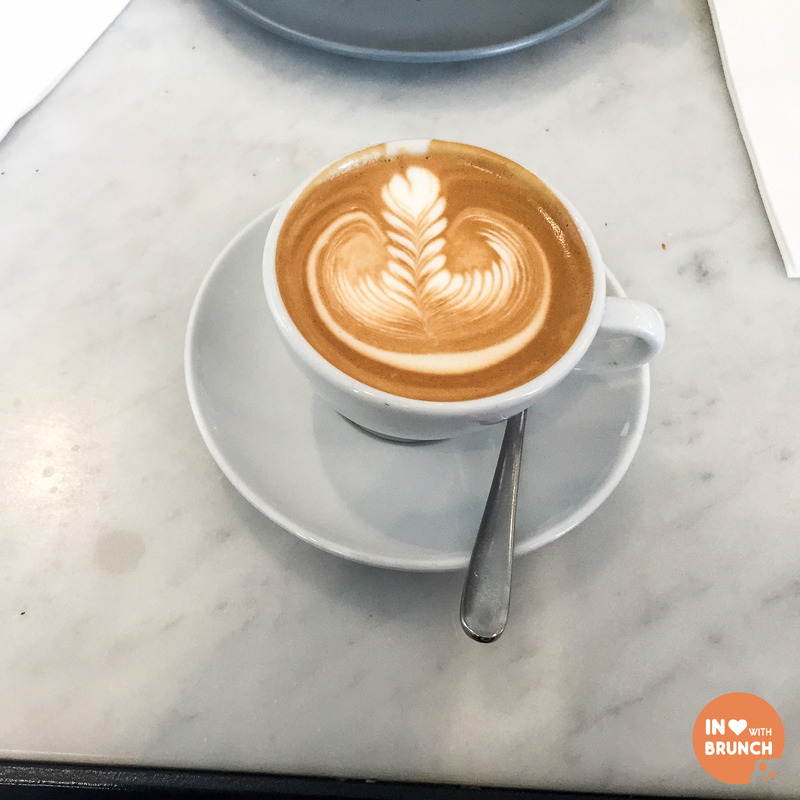 a perfect melbourne coffee (or 3!). seasonal avocado with citrus, toast + local kelp salt. this was my sister’s choice. 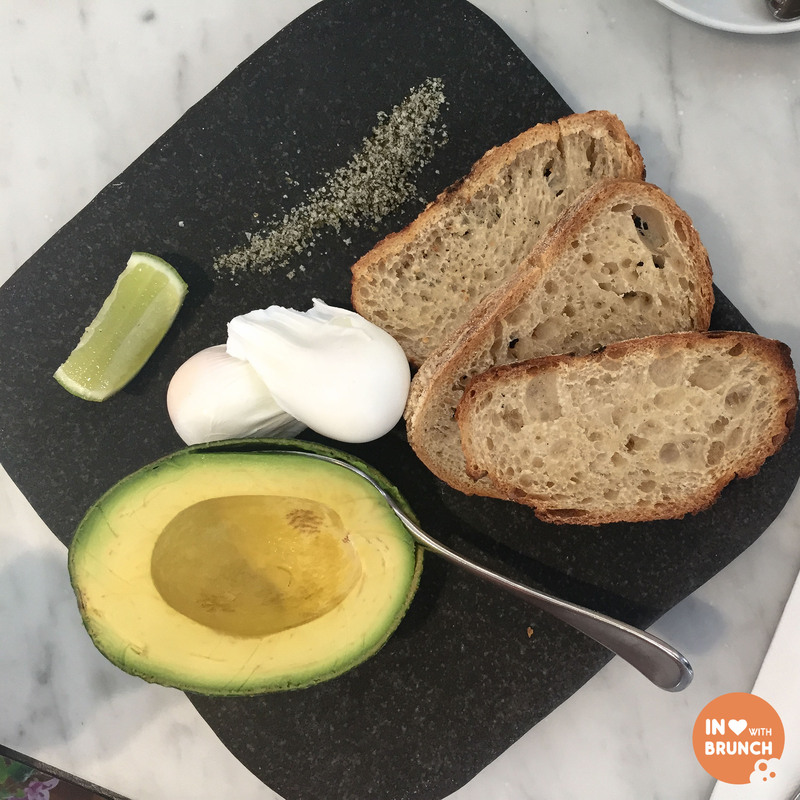 poached eggs were perfectly cooked – runny and gooey yolks – and the fresh avocado was perfectly ripe. the bread was freshly cooked. light + healthy – this was a simple but beautifully executed dish. poached eggs with bacon steak + sourdough. no guesses who’s breakfast this belonged to! (i think my husband should start a spin-off breakfast blog called “poached eggs + bacon”) again, the eggs were cooked perfectly + as far as bacon steak goes this was pretty good. 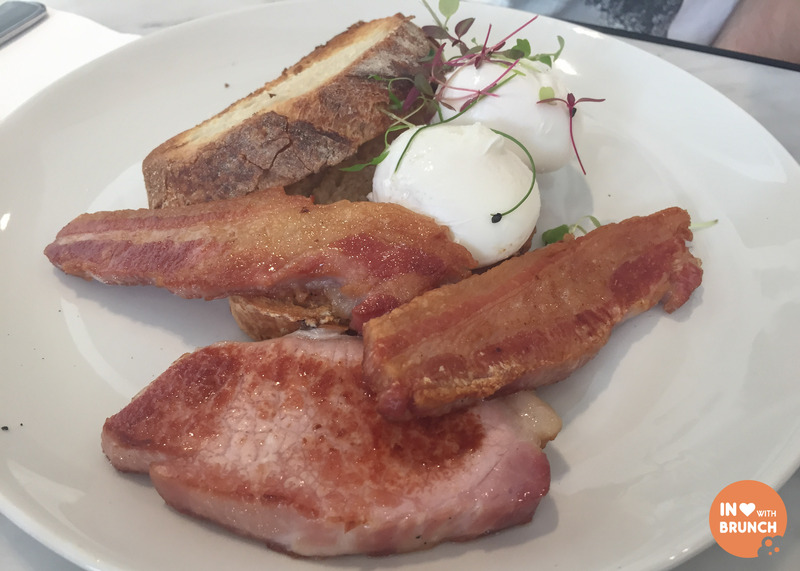 while not our favourite type of bacon to accompany eggs, more and more cafes are opting for bacon steak, so we’ll get on board at some point! hotcake with ricotta, blueberries, pure maple, double cream + seeds. 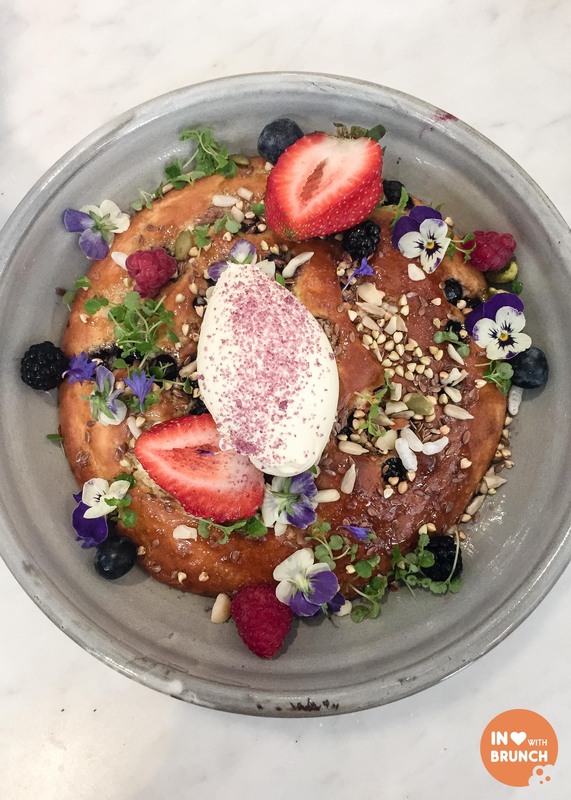 if you’ve ever been to top paddock or even looked at instagram for just 5 minutes – you would know about the infamous blueberry ricotta hotcake. and i am so glad they carried this one over to the kettle black menu too. not only is it pretty as a picture, but the flavours are divine. the inside is fluffy + soft, with nuggets of ricotta and blueberries throughout. 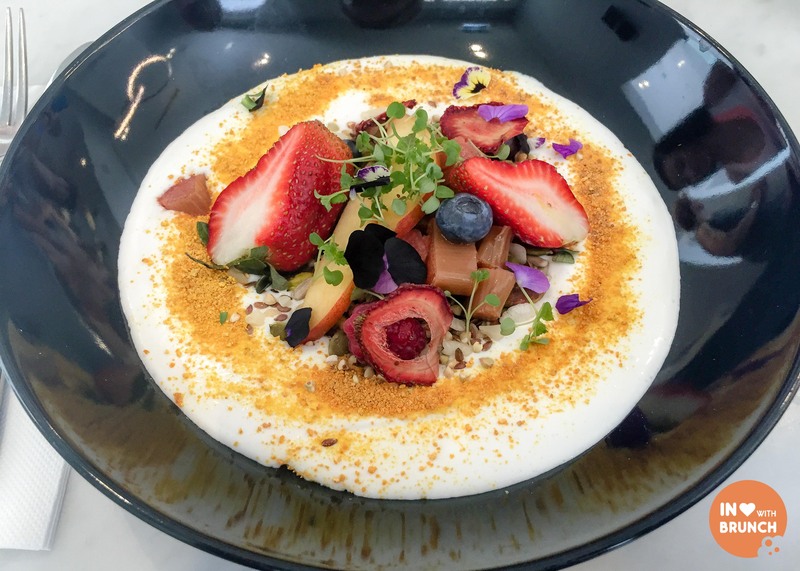 the crunch of the seeds and sweetness of the berries will leave you salivating… i wasn’t letting my sister leave melbourne without trying it – and she loved it! house made coconut yoghurt with gluten free grains, seeds + nuts, rhubarb, citrus powders, fruits + flowers. i am a huge coconut fan and have been searching high and low in organic and health food stores for coconut yoghurt since trying this dish (if anyone has any recommendations in melbourne i would greatly appreciate it! )… fresh + light, this dish popped with vibrancy and colour with beautiful bursts of flavour. the mix of dehydrated, poached and fresh fruit in one dish was exciting + the light scattering of seeds, nuts and citrus powder made this a delicious dish. as i would’ve expected (given my previous experiences at tp), the service was professional, friendly and efficient. these guys know how to run a cafe – it’s what makes for a magical combination in melbourne (food + service + atmosphere). i think it’s a pretty safe bet that this one is going on to the favourites lists!